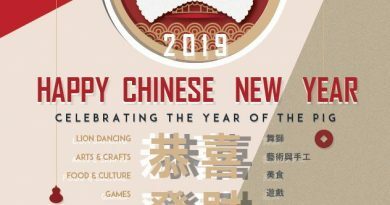 We are delighted to inform you that the date of the school’s celebrations for the Chinese New Year will be on Saturday 9 February 2019 from 12.00pm until 3.00pm. We welcome you, your families and your friends to attend this event. 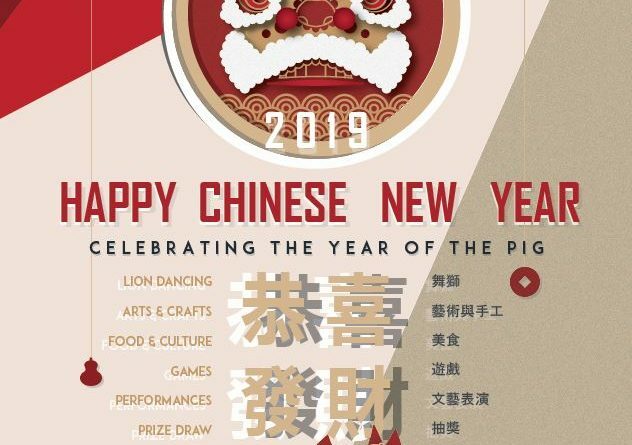 Throughout the afternoon there will be a series of performances featuring some of the children and students from the school as well as lion dancing. There will also be stalls and games for all to enjoy. Further to this, there will be selection of delicious Chinese foods available in the canteen. 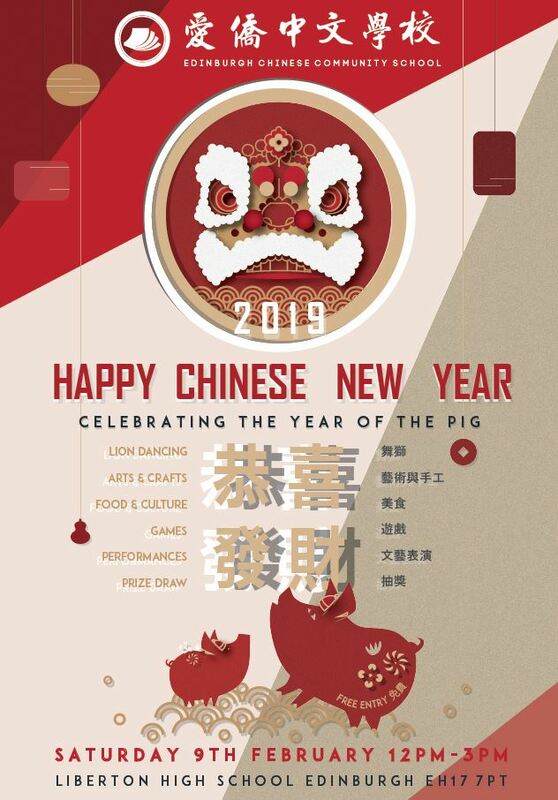 As you probably aware, this Chinese New Year Event is one of the major funding raising activity for our school. We would be very grateful if you could donate any gifts/goods you may have for prizes for the raffle and the tombola and/or home baking for sale on the day. This will help raising funds for the school to provide a high standard Chinese languages and cultural education for your son/daughter. Please advertise this fantastic, cultural event to the people in your communities. We very much look forward to seeing you on the 9 February 2019.